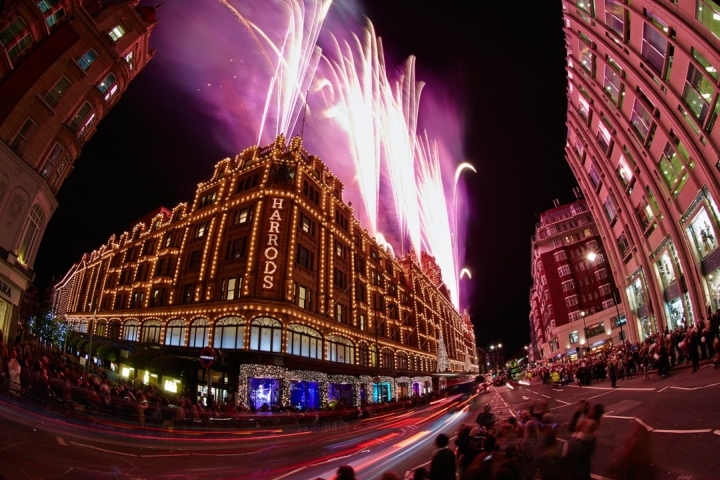 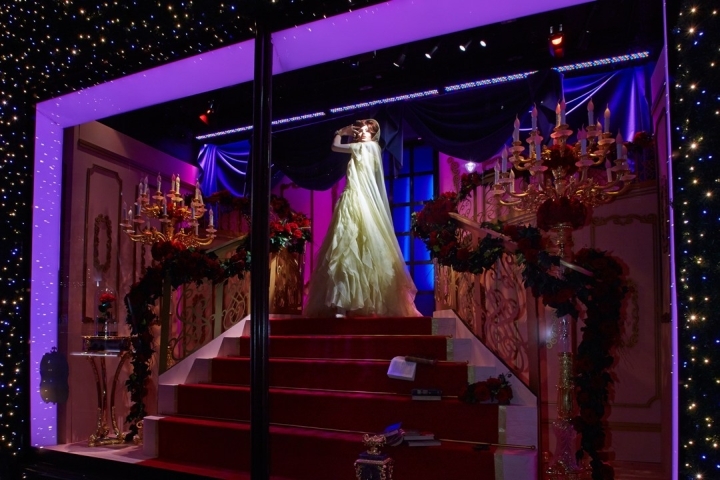 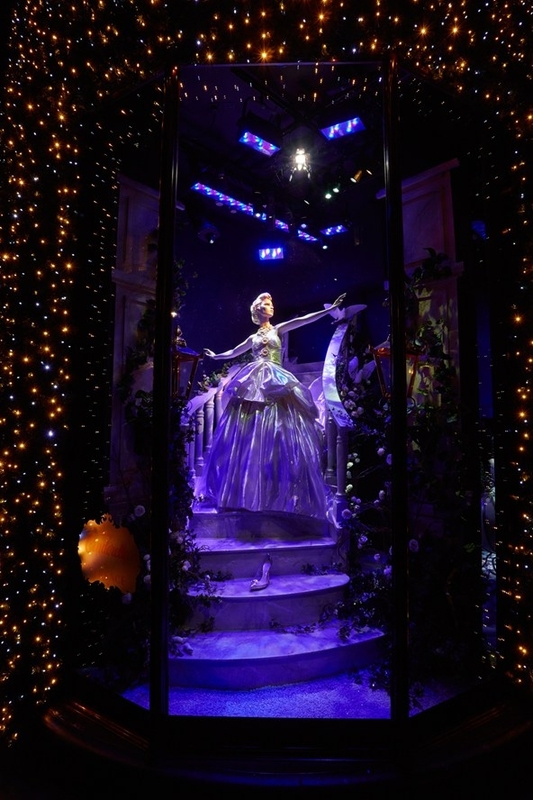 HARRODS' Christmas windows will be taken over by a designer Disney Princess display this year - and we have a preview of the beautiful gowns set to go on show. 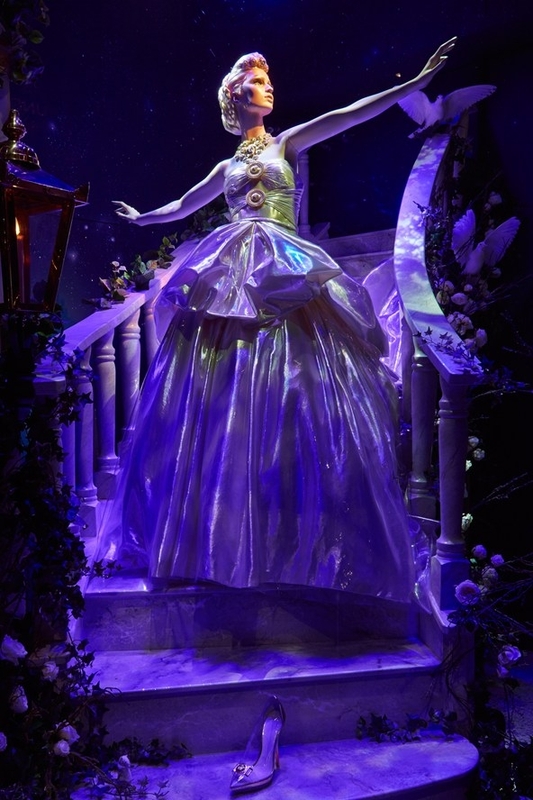 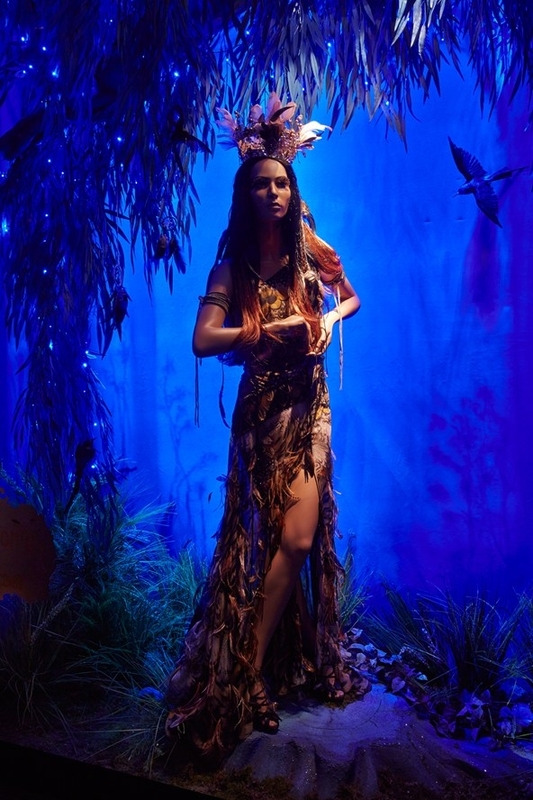 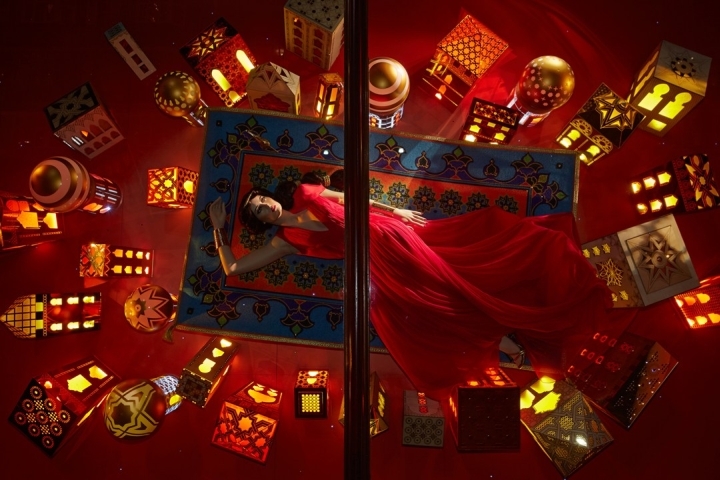 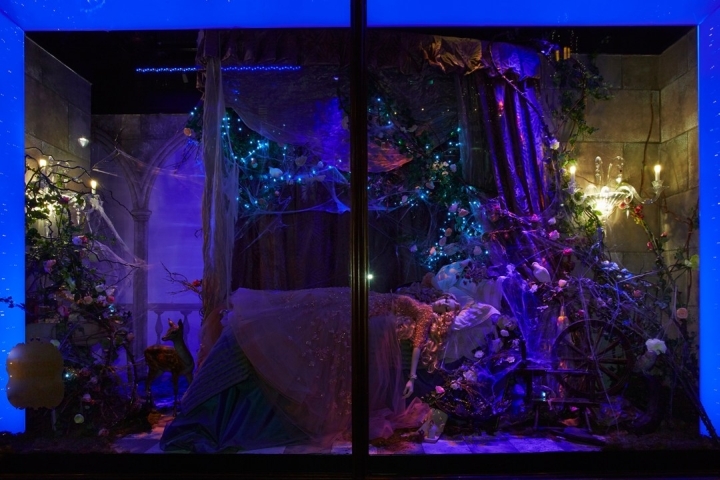 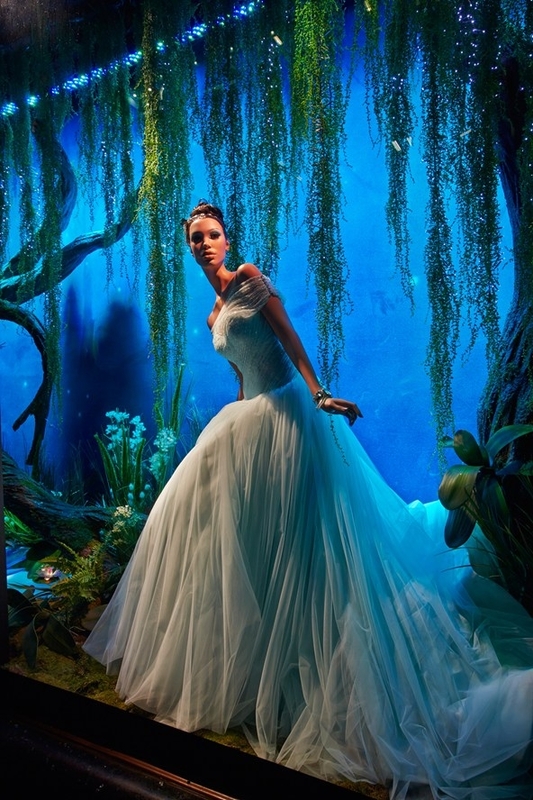 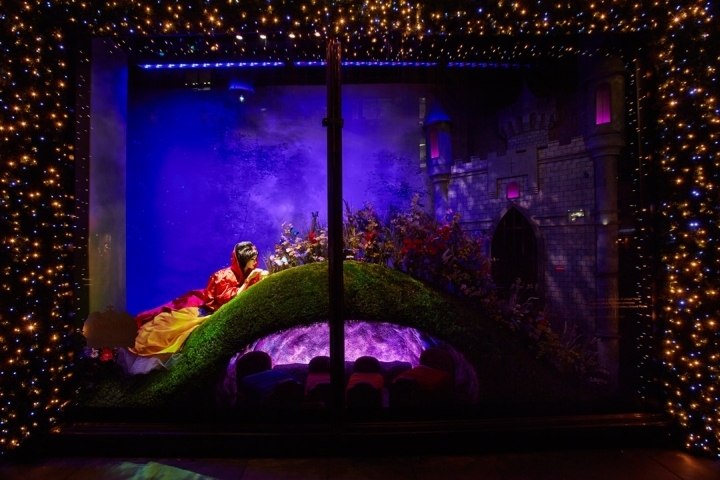 Some of the biggest names in fashion have created their imaginings of the iconic fairy tale dresses, which will grace the iconic Knightsbridge store's windows next month. 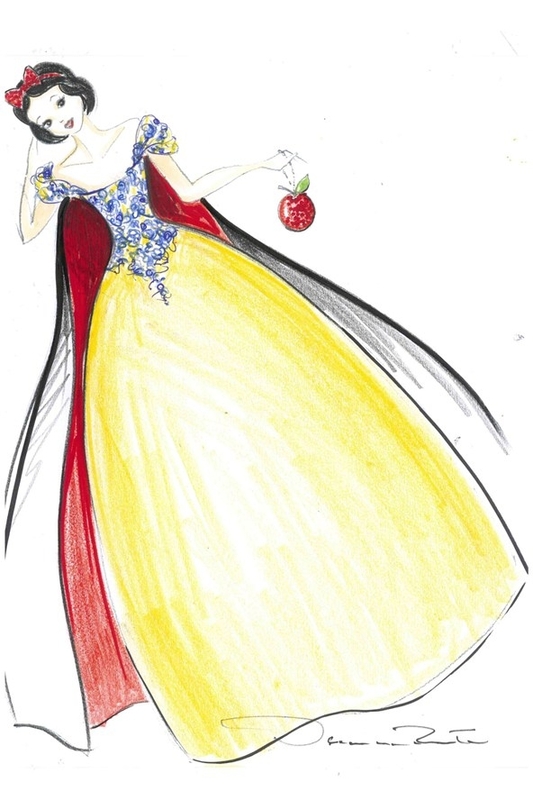 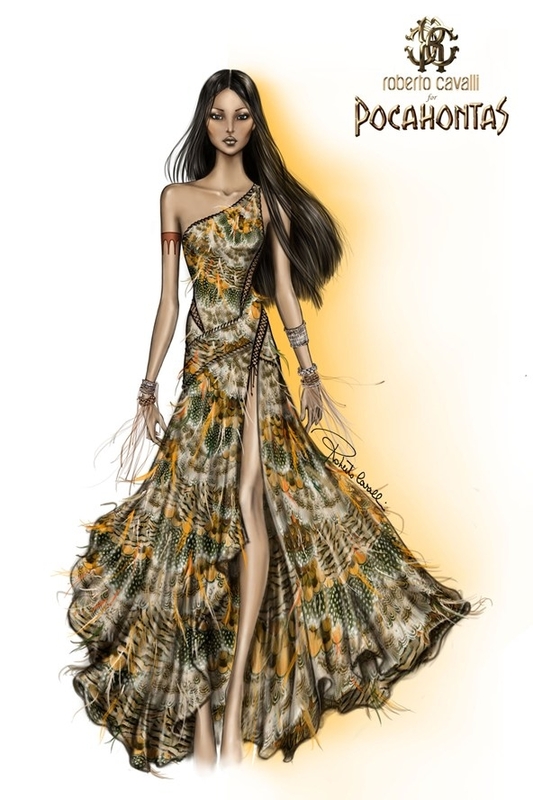 Click through our gallery on the left to see Oscar de la Renta's version of Snow White's dress; Valentino's take on Belle's ballgown; and Versace's tribute to Cinderella. 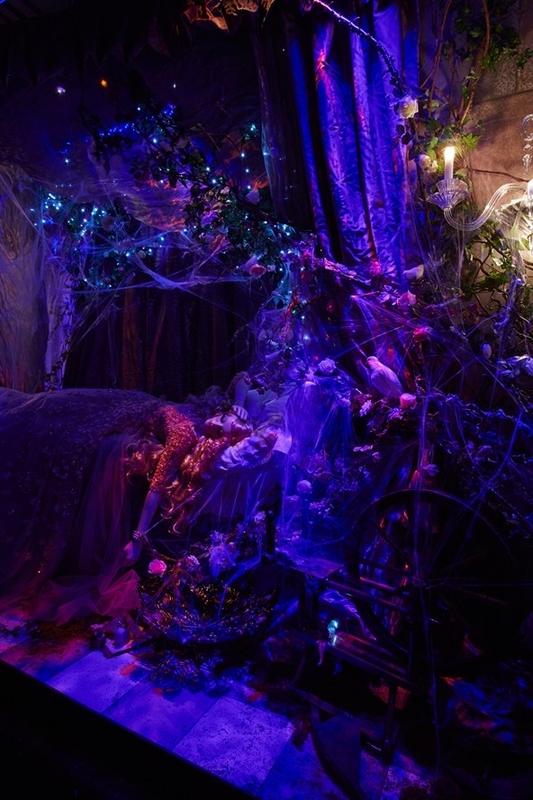 It doesn't stop there - Marchesa has given Ariel a makeover and Elie Saab has recreated Sleeping Beauty's dress, while Rapunzel has been styled by Jenny Packham.